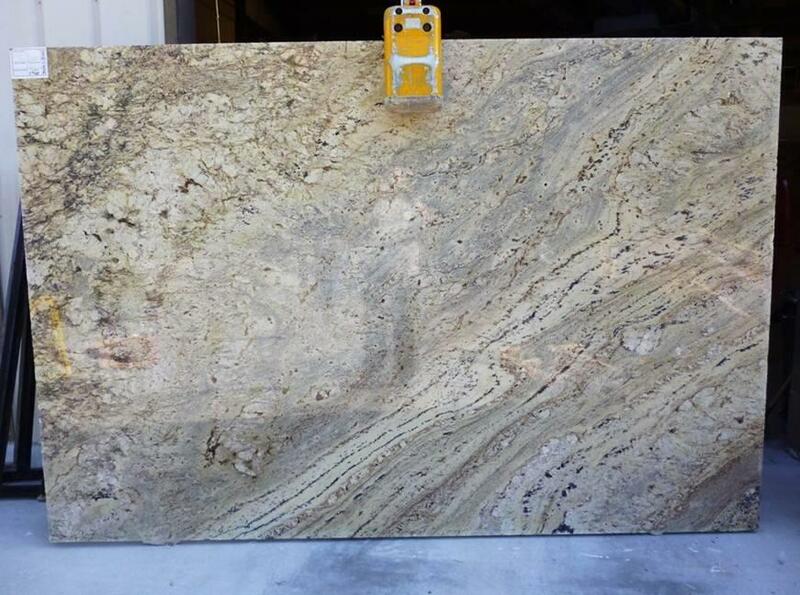 New shipment of the stunning and exotic, Typhoon Bordeaux granite! Supplies are limited, so RESERVE your slab today. Granite installation is simply, quick, and easy with Granite Countertop Warehouse. Weather you are looking for Atlanta granite or surrounding areas, GCW has you covered! Call or stop by today!